Specials you don't want to miss. We're always on the hunt to bring you the best deals and steals, whether you're hoping to take the entire family on safari in Africa or book your very first surf trip in Nicaragua with a friend. Below are our up-to-date specials curated from destinations around the globe. Remember that as always, all of our trips are customizable and we would be happy to help you design your perfect itinerary. Contact us at 1.888.870.0903 if you'd like to chat with a real person, right away! 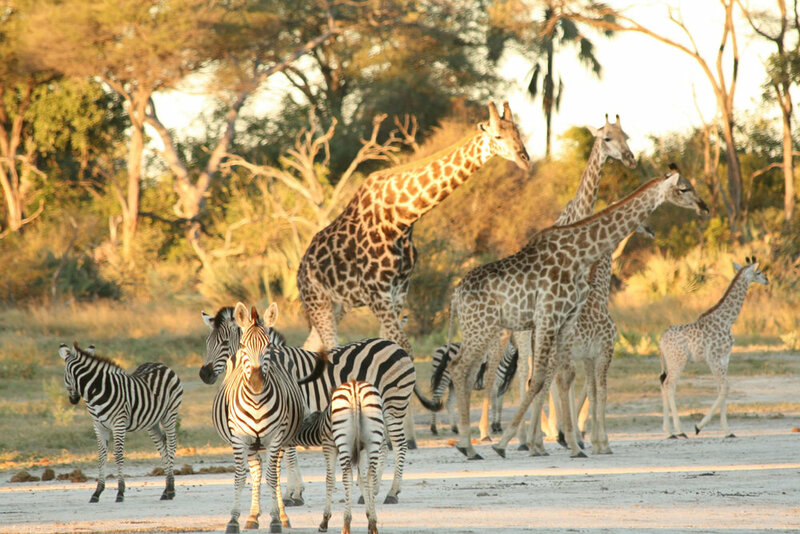 Enjoy a free night when traveling to Botswana, Zambia, and Zimbabwe this year. 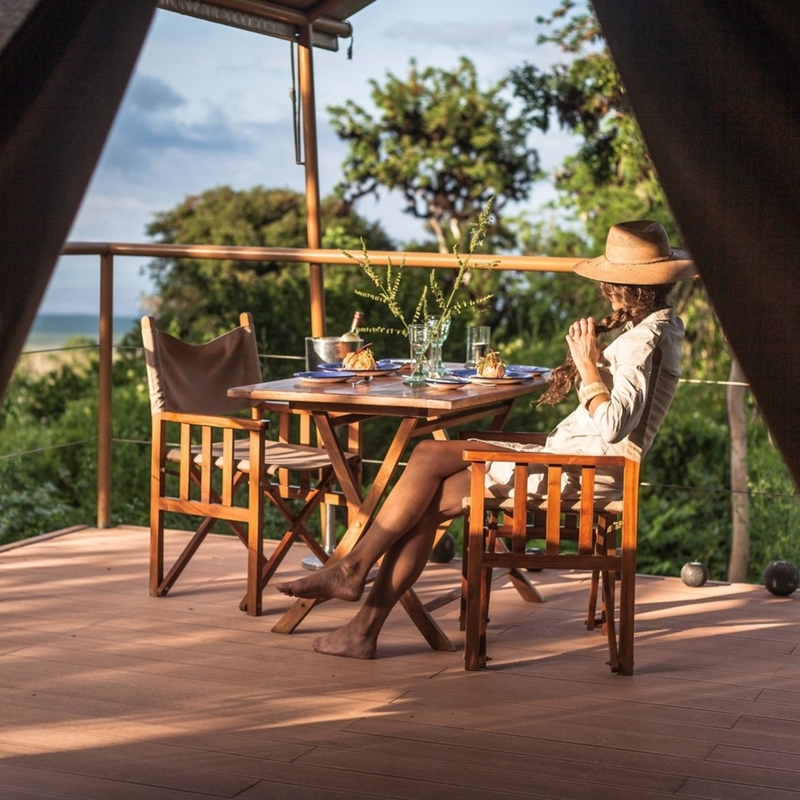 Not only does this deal offer great savings at some seriously cool safari camps like Tubu Tree, Duma Tau, Toka Leya, and Linkwasha, but it's extended so that you can enjoy lower rates during times normally reserved for full price. Need help putting together your dream safari? We thought you'd never ask. Valid October 1, 2017-March 31, 2018. Minimum six nights. Excludes December 20, 2017-January 10, 2018. Bella Coola, British Columbia is one of the most epic places you can ski huge terrain close to home this coming winter. Only a short trip from Vancouver, this off-the-grid destination will have you skiing uncharted runs one after the other, day after day. (Fly-fishing and the teepee sauna are reasons to go, too.) Book the 5-night classic plus package for January or February and receive one of the nights free. Plus, you ski on arrival and departure day which means you get six days of skiing for the price of four! Valid for travel between January 1 and February 28, 2018. Book a seven night safari and only pay six when you go to Sable Alley (pictured here) and Jack's Camp. To put it simply, this a whopping savings of $1,290 for you and your significant other in some of Botswana's most classic camps. Valid for travel before March 31, 2018. Must book by November 30, 2017. 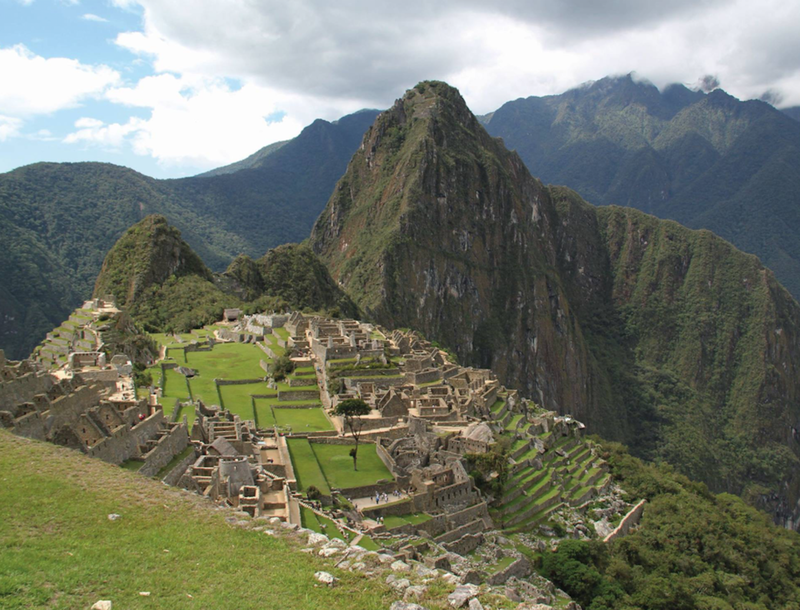 Wintertime in the Northern Hemisphere is an incredible time of year to head south to experience the green season of the Sacred Valley and Machu Picchu. It’s less crowded, and even more orchids are in bloom than normal. If that’s not reason enough, you’ll also save $1,000 per couple if you go between November and February! Valid for travel between November 1, 2017 and February 28, 2018. Benefit applies only to adults and cannot be combined with any other offer. Galapagos Safari Camp is the most creative way to experience Darwin's famous islands (just take a look at our sample itinerary here). Enjoy a free night for yourself and all your companions when you get a group of friends to join you (must be six people or more) at this adventure camp suited for explorers of all ages. You pick the dates! Valid for travel between May 20, 2017-December 15, 2017. Must stay four nights to receive fifth night free. There are plenty of ways to save when you travel to Antarctica with Outside GO. Book a trip for the 2017-2018 season by August 31, 2017 and you'll save $700 per person. Not ready to commit? Book by December 15, 2017 and you'll receive a $1,700 air credit reduction per person. Airfare rates will fluctuate throughout the year. Both offers valid for departure dates for 2017-2018 season only. There's no better time to travel with the kids and teens in tow in Tanzania! Book a family tent at one of our favorite camps, Chem Chem Tanzania, and all travelers 18-years-old and under will pay only 50% of the adult booking price. Keep in mind the tent is booked on a per person rate making this special almost too good to be true. Offer valid for visits through March 30, 2018. You can't help but save money when you travel to Kenya and Botswana with Outside GO this year. Stay four nights and pay for only three at Mara Expedition Camp, Mara Plains, Duba Plains, and one of our classics—ol Donyo Lodge. Even better, if you combine Duba Plains and Selinda Reserves in Botswana, you'll receive a free flight transfer between the two. Valid for travel between November 1, 2017 - March 31, 2018 (excluding holiday dates). Can only recieve a free night at one camp.